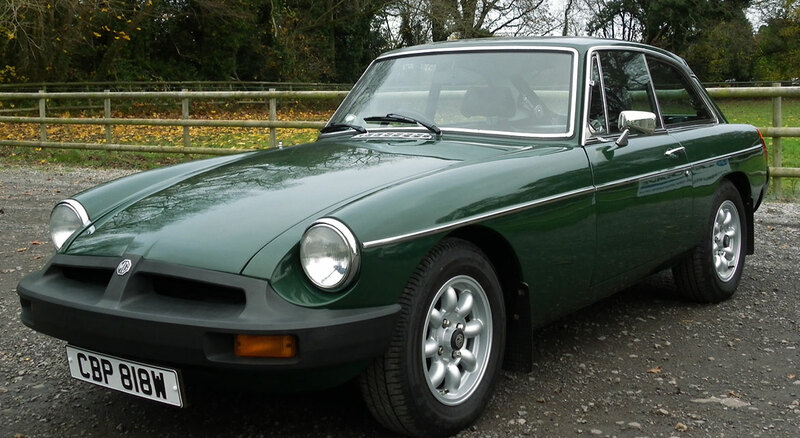 Beautiful, solid, ideal starter classic. 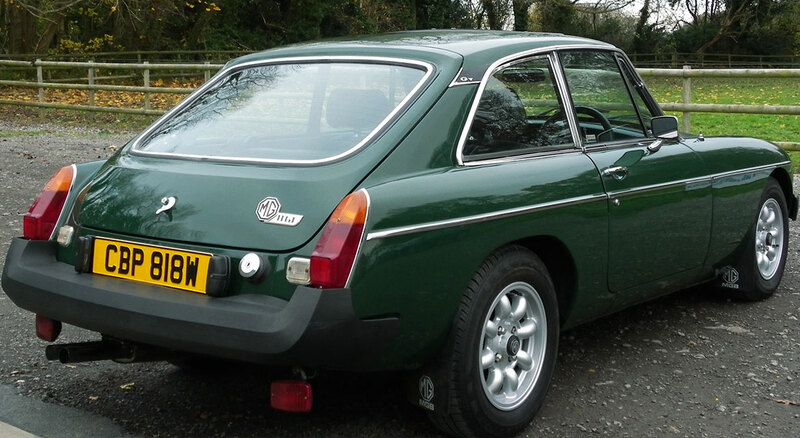 Nutts Performance Classics have for you here an ideal investment/starter classic Classic MG GT with only 5 former keepers since new, painted in the best colour of British Racing Green. 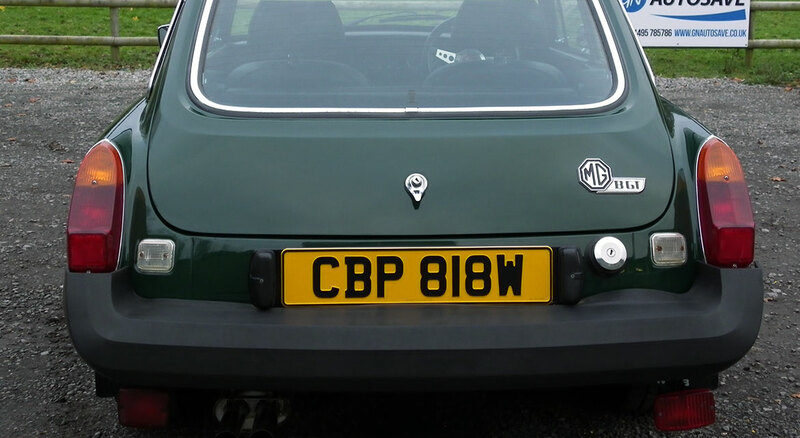 Current MOT runs until July but I am happy to put a brand new mot on it prior to collection. 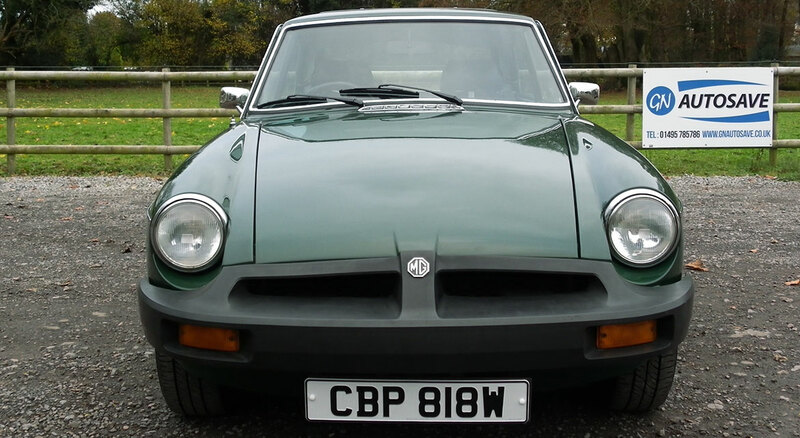 In 1999/2000 this Classic MG GT was subject to an extensive restoration by ‘Motorspeed LTD’ in Sussex with full photographic evidence and all invoices included with the sale. I also have invoices for general maintenance/mechanical work undertaken over the years. Mechanically the car is A1 and i can report is a dream to drive, it starts on the button with good oil pressure and ticks over like a watch. The overdrive unit has been overhauled and works perfect. The car has just been tuned on our in house rolling road for optimal performance and economy (print out included), compression’s are good and minimal adjustments were required so the engine should be good for years to come. 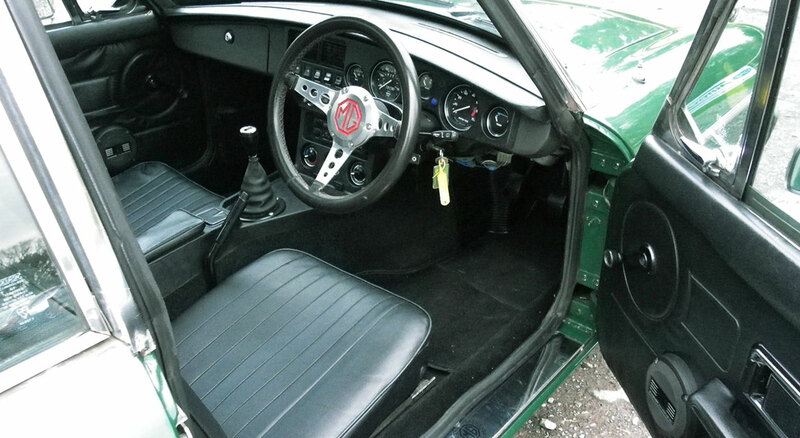 The interior, dash and head lining are in great shape. 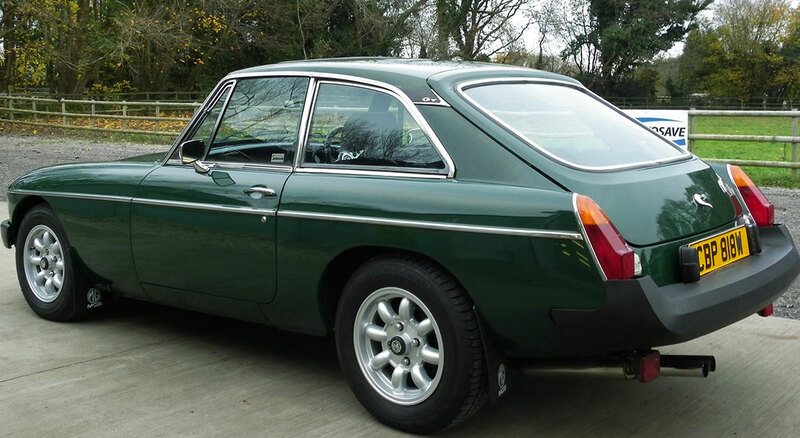 Altogether this B is a great entry into the world of classic motoring and represents great value considering it is being sold at a fraction of the restoration cost. The car has clearly been much loved and well maintained so is perfect to enjoy and watch your investment increase in value. Please note I am happy to take any calls or provide extra photo’s if required, oversea buyer’s are welcome.